Cedar - Cedar is a great sign building material because of its resistance to bugs and rot. Cedar is easily sandblasted and the resulting signs can last many years. The downside is that cedar is a natural product and no matter how much care is used in the fabrication of the cedar sign the wood is still (eventually) subject to decay. Cedar is also becoming more costly and harder to come by. 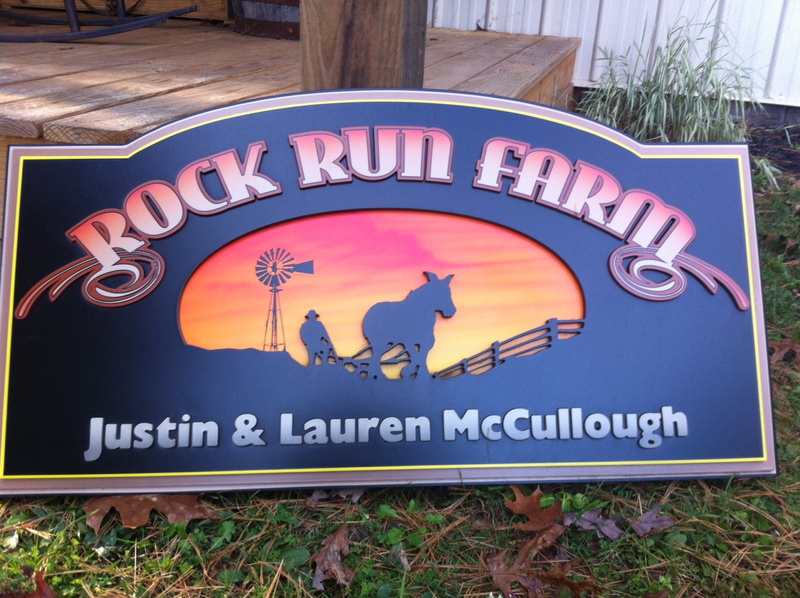 HDU (High Density Urethane) - HDU is the most popular choice of substrate for sandblasted signs today and it's the material we use for the majority of our signs. It is impervious to insects and rot and unaffected by temperature changes. Unlike cedar, HDU is readily available, is stable, carves easily, and paints beautifully. It also looks just like wood when painted, is longer lasting and is less costly.